Get help with your Weber Legitronic Labeling Software! Have questions about your Legi software? Weber's expert Customer Support Specialists are ready to assist you with software and application questions that require immediate attention. 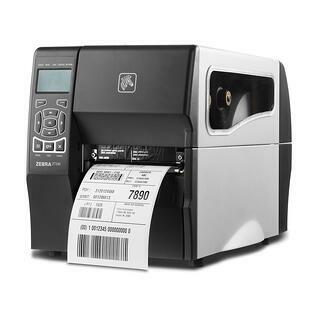 Don't hesitate to contact us to make your labeling operation run more smoothly. We can provide answers and technical help for problems relating to our Legitronic Labeling Software and labeling equipment. Please fill out our contact form and we will get the right person in touch with you about your software issues. Our support team will contact you and help you get what you need ASAP. If you're located outside of the US, you can find our direct contact information for international locations here.